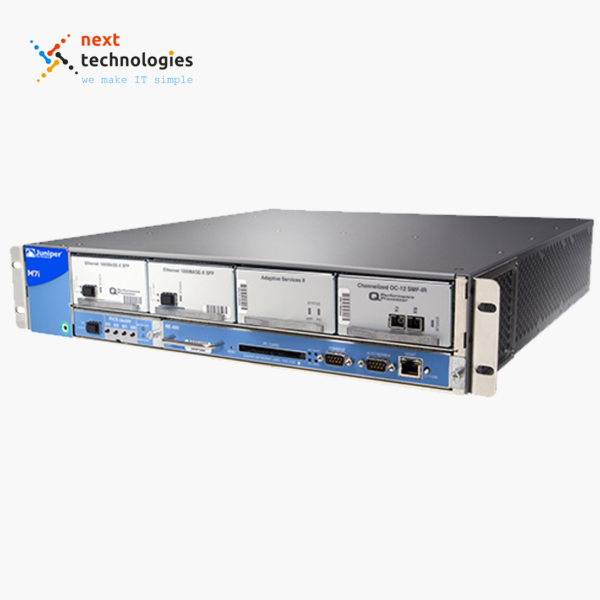 The M20 Internet backbone router is a high-performance routing platform that is built for a variety of Internet applications, including high-speed access, public and private peering, hosting sites, and backbone core networks. The M20 router leverages the proven M-series ASIC technology delivering predictable performance and rich packet processing such as filtering, sampling, and rate limiting. 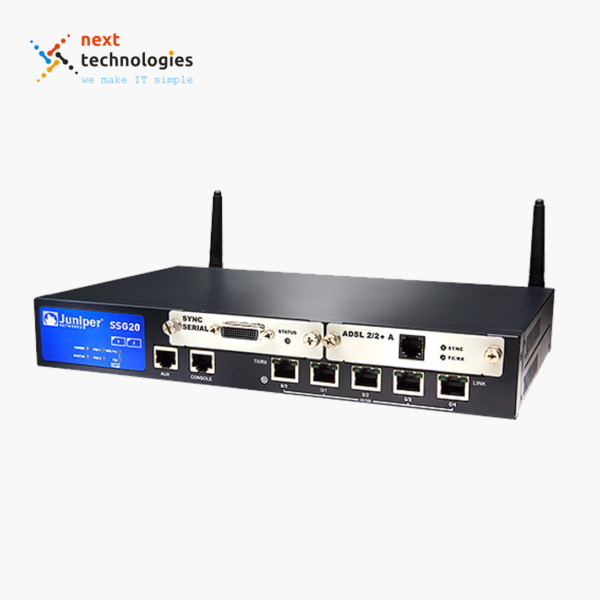 It runs the same JUNOS Internet software and supports the same interfaces as other M-series routers, providing a seamless upgrade path that protects your investment. 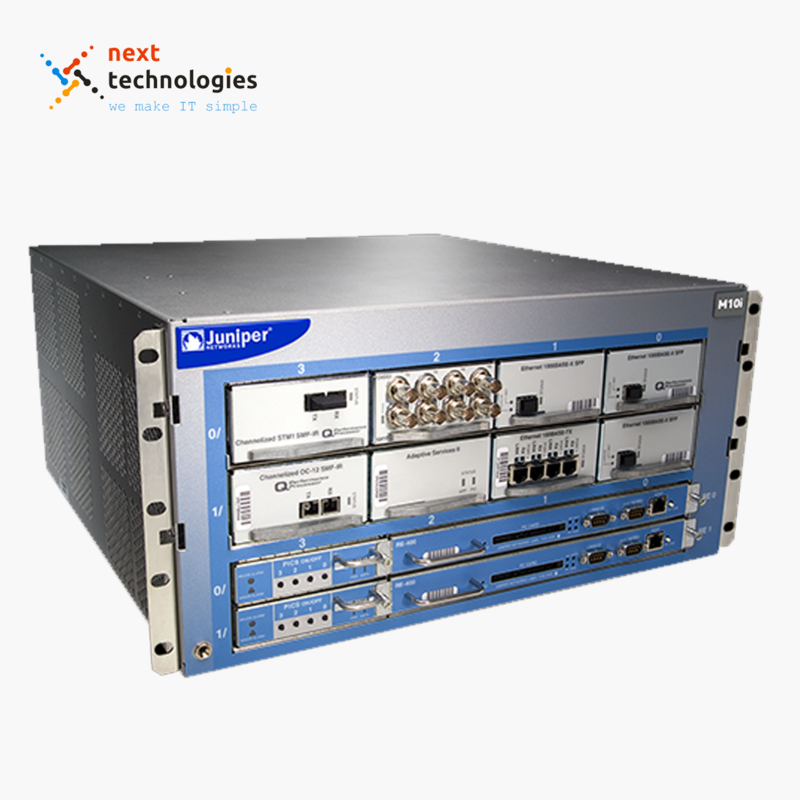 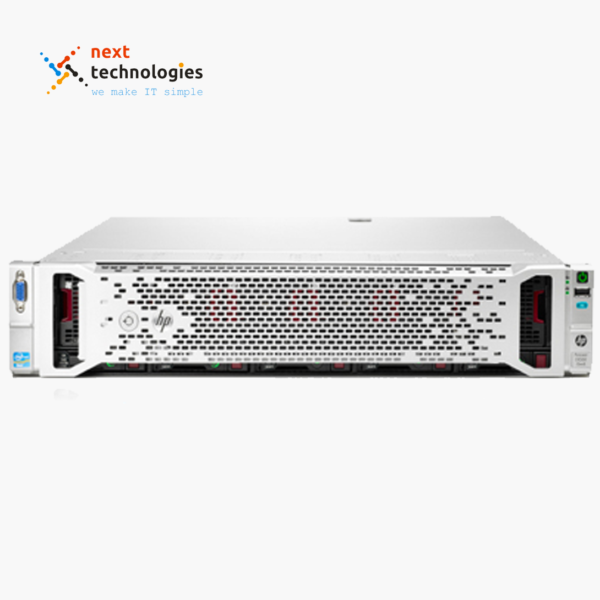 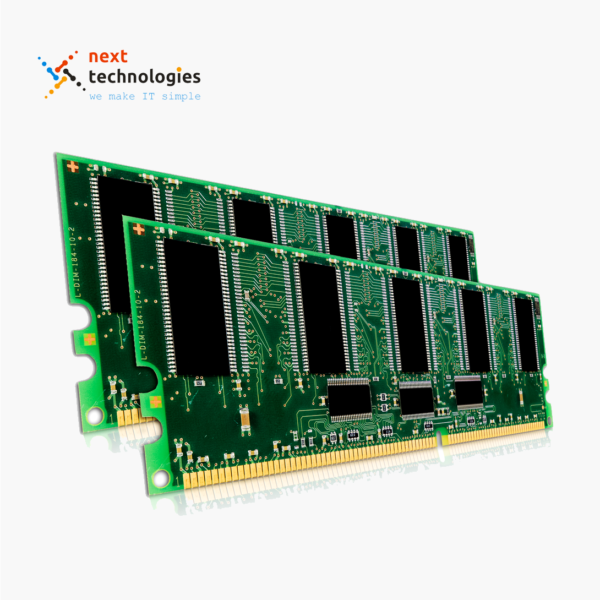 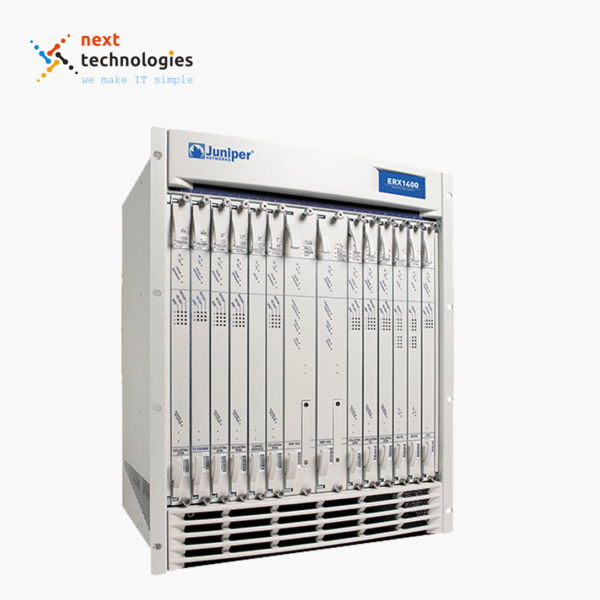 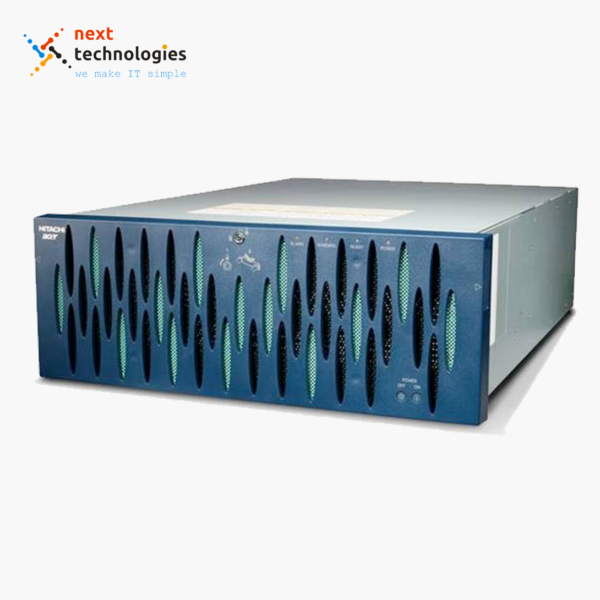 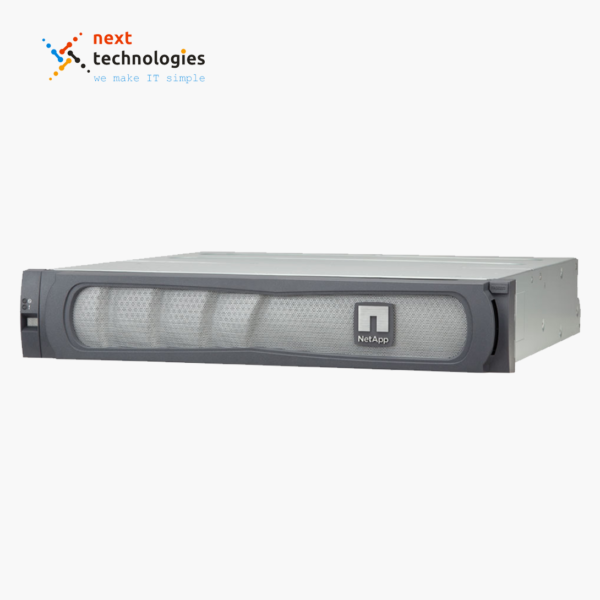 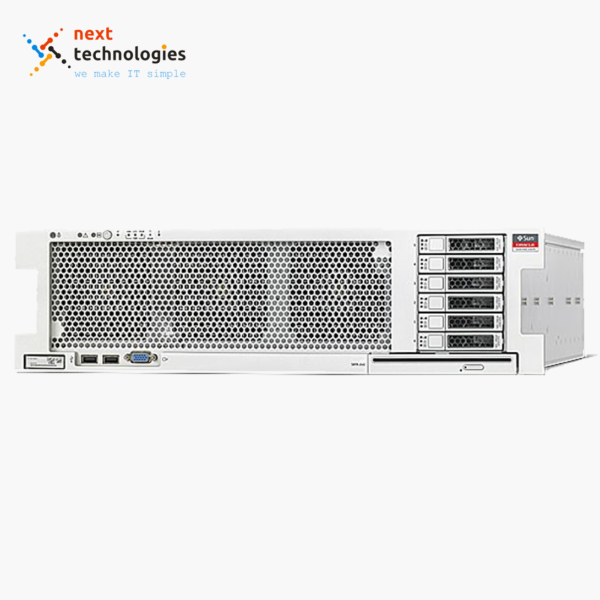 Moreover, its compact design delivers market-leading performance and port density, while consuming minimal rack space.